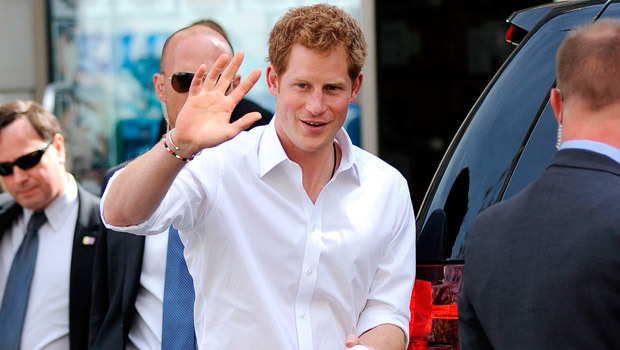 Prince Harry whisked his girlfriend Cressida Bonas away to Wiltshire on Saturday for a wet weekend partying with friends at a festival, it’s been revealed. The pair were spotted at the WOMAD music festival with a bunch of friends, listening to world bands and braving the rain. Prince Harry (or Uncle Harry, as he shall now be known), wore a grey trilby hat to shield his red locks from the poor weather, while student Cressida Bonas’ festival get-up included a blue beanie hat. While the pair were mingling in the same, group, they refrained form standing next to one another – or treating us to any rare PDAs – perhaps because they suspected they were being photographed by onlookers. It’s the second festival the pair have hit as a couple this year – last month they partied into the early hours at Glastonbury, rubbing shoulders with some of the music industry’s biggest stars, while on another music date they attended a Mumford & Sons gig. Prince Harry‘s appearance at the music event comes following the news that he celebrated the arrival of his new nephew Prince George at the Brown Cow pub in Fulham with friends. 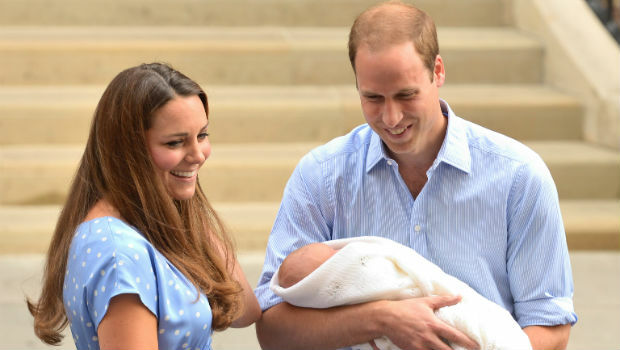 The royal told well-wishers last week that he’ll ‘make sure he [Prince George] has a good upbringing’ and will ‘keep him out of harm’s way and make sure he has fun’. Will we see Prince George join Prince Harry at Glasto in years to come? Oh, just IMAGINE.